Hello everyone! I'm here with another Dub Talk video and this time it's a triple whammy!! 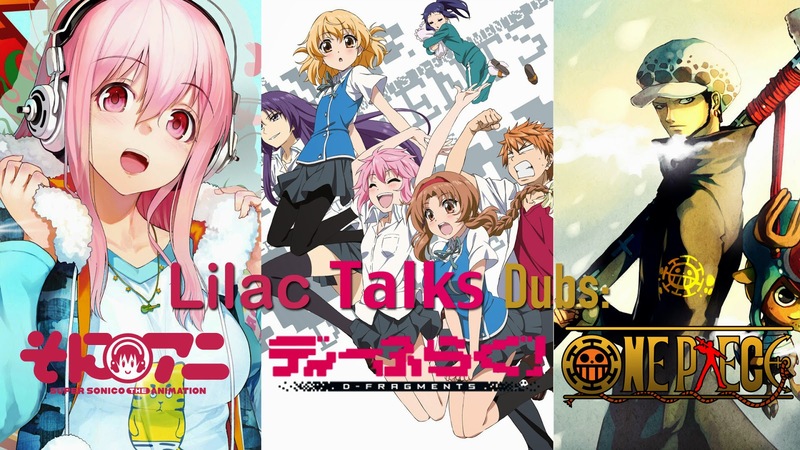 I talk about two dub announcements from Sentai Filmworks and FUNimation as well as discuss the forthcoming announcement of one of One Piece's well known recurring characters; giving my predictions as to who I would love to see in the role!